Welcome to @ SAM, Sir Alexander Mackenzie Senior Public School (SAM)’s new home on the web. At SAM, we look to excel in all aspects of school life, from Academics to Athletics, through The Arts and beyond. Each section of our site is meant to highlight a part of the SAM experience. All of us, from students to staff, teachers and administrators are proud of what happens here each and very day. We invite you to check us out, because everyone’s welcome @ SAM! celebrated "Le jour de la Francohonie". sang a few songs. It was very informative and educational. The Grade 8 ultimate frisbee team won the 1st place at the the Birchmount 'BUSTED" ultimate frisbee tournament. SAM was undefeated in the tournament play and very strong in the playoffs catpturing the victory in the final by 1 point. It was a wonderful way to start the season and SAM is looking for more success and fun! Grade 7 Team finished in the 3rd place. the members are Conference Finalists! U of T's Scarborough Campus. for his project "Saving the World, One System at a Time". from cash to "Cashless Schools". Please see Mrs. Gassi's letter regarding this matter here. Registration is now open for Grade 7 and 8 students. at Alexander Sterling PS is on Robotics, STEM and H&PE. at Lynnwood Heights is on Literacy and Numeracy through Visual Arts. use this application to enrol at Alexander Sterling PS. Click here to find out about the FSLAC (French as a Second Language Advisory Committee). 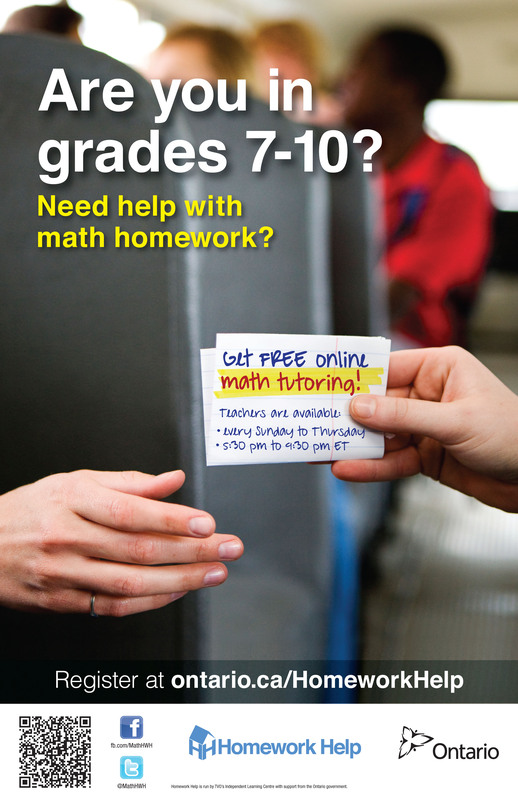 Free Online Math Homework Help for Grades 7-10! Click here for more details or take a look at the poster here. SAM's Agenda was produced with the support of the Sheppard East Village BIA. Please read here Mrs. Gassi's May 2018 message. September, October, November, December 2016, June 2017, September 2017, October, November and December 2017, January 2018 and March 2018 message. Welcome and Information for Newcomers. Click here for the Chinese translation. Settlement Services for Newcomer Families. Click HERE for Chinese translation. or visit his personal TDSB web page here. Ward 21 COMMUNITY TEA & COFFEEBring your questions, share your ideas, and learn about recent developments & initiatives in our schools. Our website is available in more than 90 languages! Use the tool below to translate the content to your preferred language.